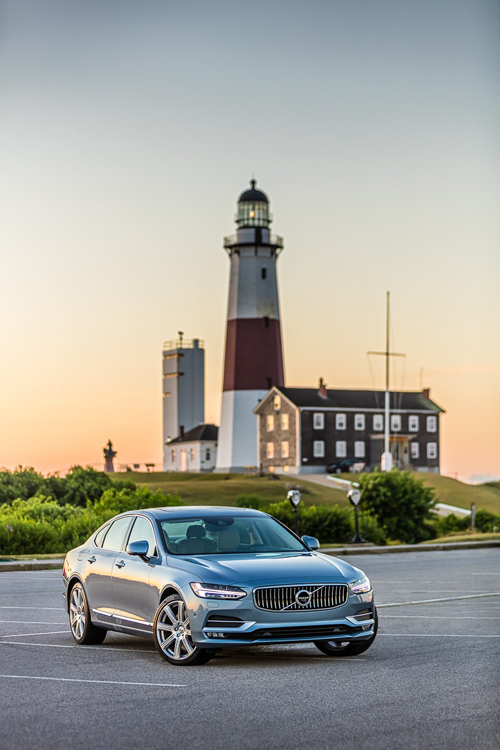 2016 – Volvo S90 at Montauk Point Lighthouse on Montauk Point near East Hampton on Long Island, New York, USA. 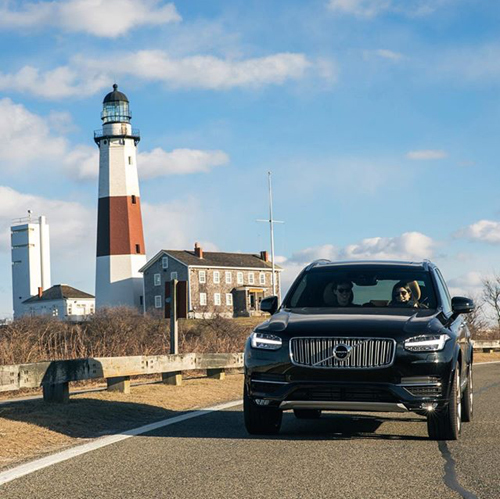 The lighthouse, which is located on Turtle Hill at the easternmost tip of Long Island, at 2000 Montauk Highway, is a privately run museum, and is not part of Montauk Point State Park. Entry to the lighthouse costs $10.00 for an adult and $4.00 per child. 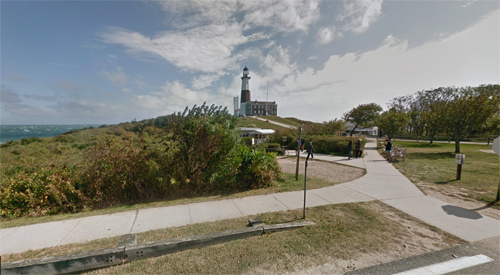 Montauk Light was the first lighthouse in New York State, and is the fourth-oldest active lighthouse in the United States. The tower is 110’6″ high. The current light, installed in July 2001, equivalent to approximately 290,000 candle power, flashes every 5 seconds and can be seen a distance of 17 nautical miles (31 km). 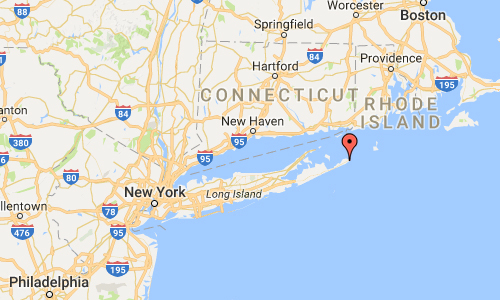 Long Island is an island located just off the northeast coast of the United States and a region within the U.S. state of New York. 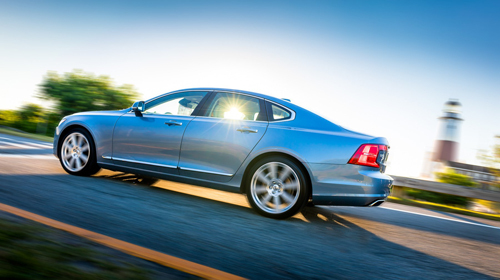 Stretching east-northeast from New York Harbor into the Atlantic Ocean, the island comprises four counties: Kings and Queens (these form the New York City boroughs of Brooklyn and Queens, respectively) to the west; then Nassau and Suffolk to the east. 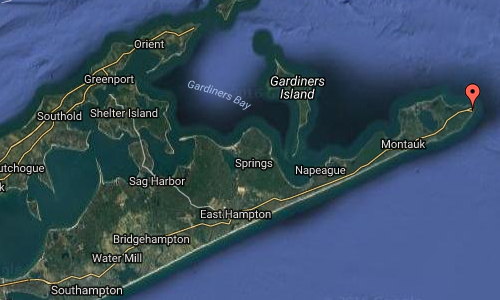 However, many people in the New York metropolitan area (even those living in Queens and Brooklyn) colloquially use the term “Long Island” (or “The Island”) exclusively to refer to the Nassau-Suffolk county area collectively, which is mainly suburban in character. More information at en.wikipedia.org and montauklighthouse.com.